Toyne - Shakerley Firetruck Sales / VRS Sales Ltd.
A family-owned business headquartered in the heartland of the USA, Toyne takes pride in building fire trucks for departments of all sizes across North America, and remains committed to the highest standard of quality in everything we do. What began in 1942 as a small custom fire apparatus business in small-town Breda, Iowa is now one of the most respected and fastest growing fire apparatus manufacturers in the country. Today the company is run by brothers Mike and Bill Schwabe, sons of Roger Schwabe, a long-time Toyne employee who purchased the company from Gib Toyne in 1978. 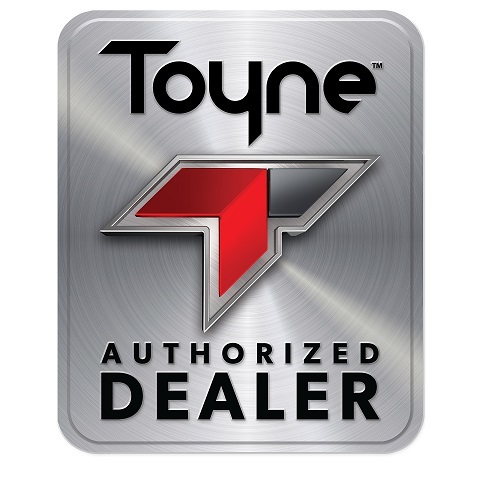 With a tradition of superior craftsmanship and customer service, our company remains committed to excellence and is driven to make Toyne the truck most trusted by firefighters across the nation. In this industry, being a leader means being the biggest possible threat to fires. Armed with Toyne Tailored features and built in the USA, our custom fire apparatus is designed to be the ultimate weapon for firefighters. Backed by an unwavering warranty and stall built, piece by piece, a Toyne fire truck is constructed to survive the harshest of environments. Reliable, durable and upholding the highest safety standards, a Toyne custom fire apparatus can be counted on to perform no matter the call. 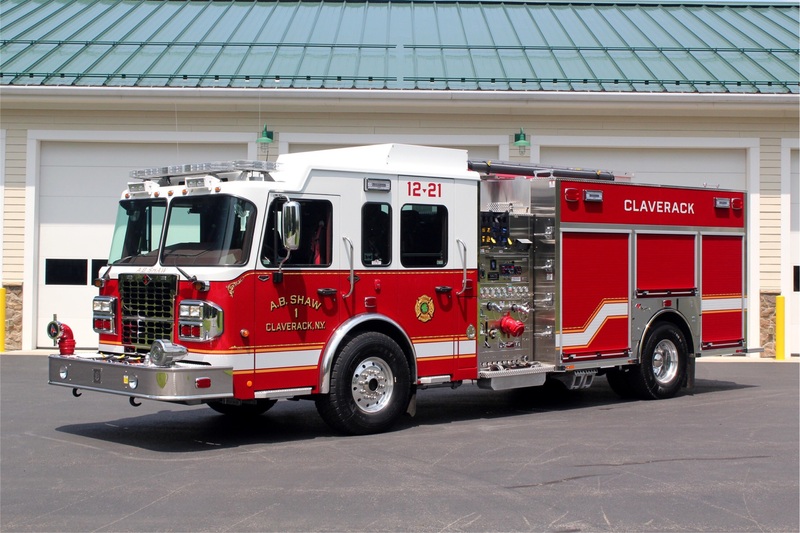 Bring your dream to our team, and together, we’ll create a custom fire truck of the highest caliber. Accessibility is everything when lives are on the line and our Pumper fire apparatus flawlessly combine easy access with streamlined design. Innovative pump placement sets our Pumpers apart in the industry, and top, rear and side mount options allow our engineers the flexibility to meet your department's specific needs. What does fire fear most? Water, of course, making it critical that you get as much water to a fire as quickly as possible. Toyne constructs Tanker fire apparatus to have optimum maneuverability with a large carrying capacity, while also being operable by a small number of trained personnel. With a range of 2,000 to 4,000 gallon capacities, we can help select the ideal size for your community. As the cornerstone of our Tanker, the body is constructed of stainless steel. We stand behind all of our quality products and the Tanker is no exception, as our poly tanks come with lifetime warranties. Stainless steel plumbing and additional portable pumps allow for a quick and effective response as soon as the Toyne Tanker fire truck arrives on the scene. A step above the rest, our Aerial fire trucks provide flexibility and ensure safety in every situation. Each of these fire trucks comes equipped with the exact size and style of ladder your department needs, built with premium materials and engineered for maximum performance. With high tip loads and innovative safety features, Toyne Aerials are reliable in high-pressure situations. Whether you need to reach a roof or want high hose support, our Aerial fire trucks provide a solid wheelbase allowing for flexibility and quick reaction.